It doesn’t get more real than this! 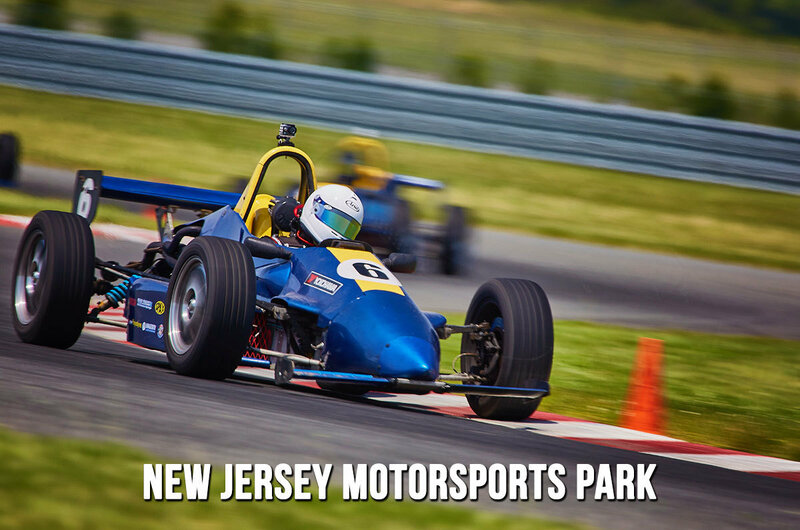 When you enroll in one of our race programs, you’ll be strapped into a real 150 hp Formula 2000 race car. When properly driven, our cars will accelerate from 0-60mph in 4.2 seconds, reach 130mph in the draft, pull up to 2g’s in the corners, and stop on a dime.